By downloading mods and add-ons, you can gradually change your game as you want. 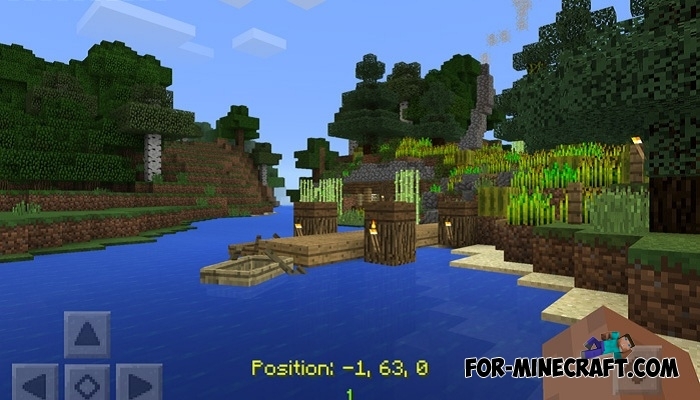 NextLevel is another small addon for Minecraft PE 1.0, with its help you simplify the search for the coordinates and change the pause menu. On the one hand, the add-on can replace coordinate commands, you do not have to use chat in the future. Coordinates will be automatically updated every second. Another feature is the updated menu. It has become more convenient and includes new menu options. 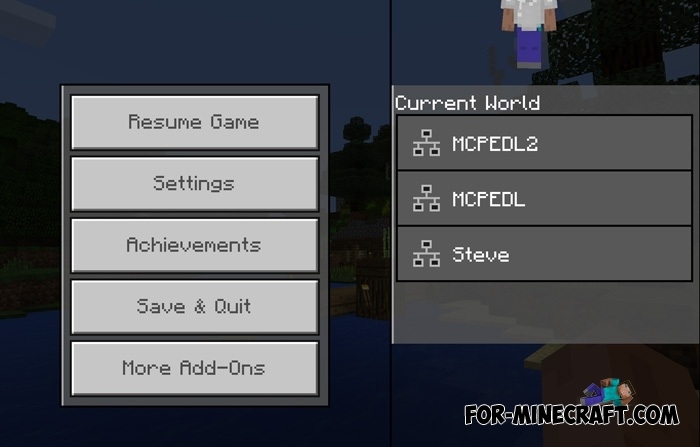 For example, you can see a list of connected players or download other addons from the popular website - MCPEDL. 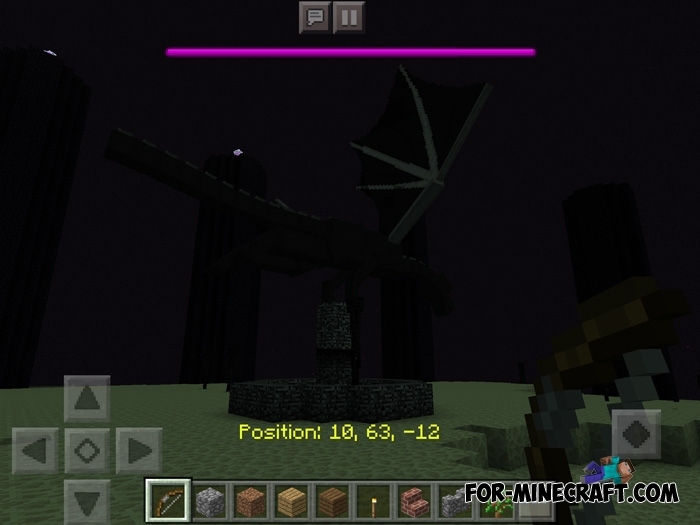 How to install Minecraft PE AddonsForget the Blocklauncher add-ons, players can now create add-ons for the official version of MCPE.